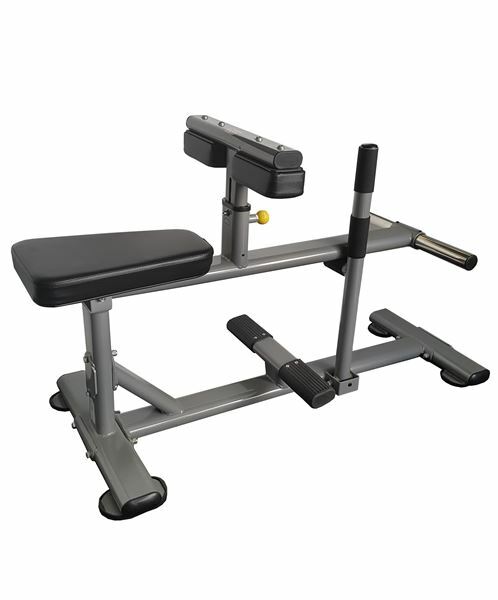 Save up to 75% on Used Genesis Gym Equipment! 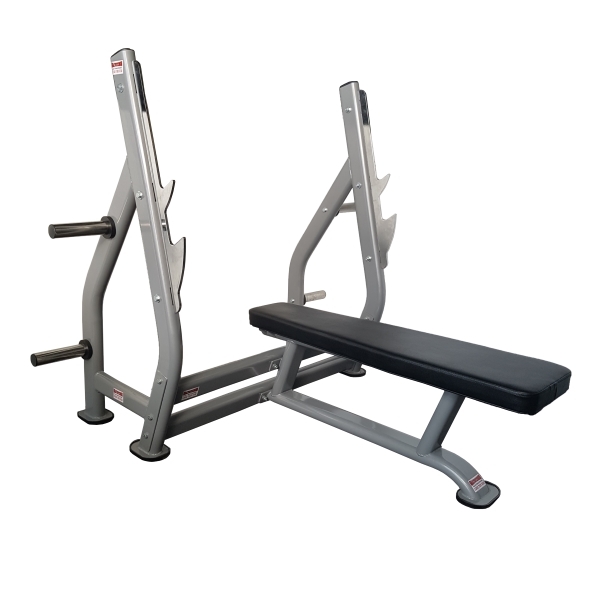 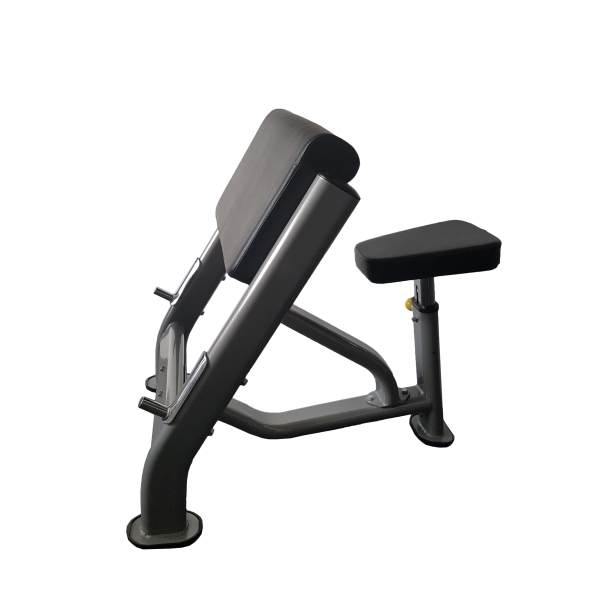 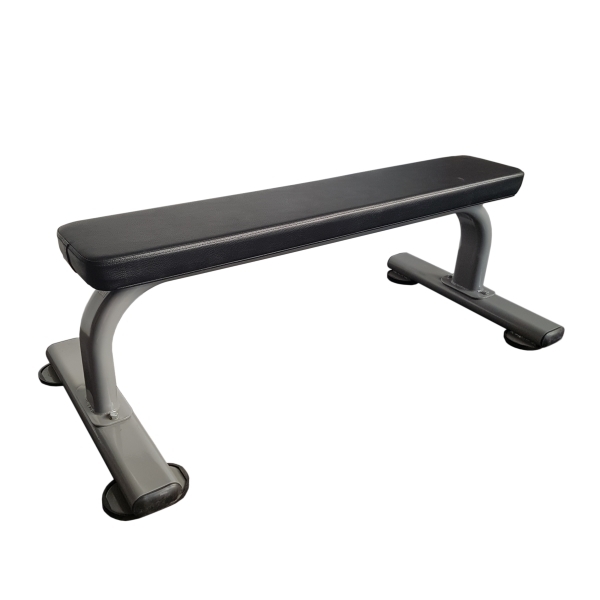 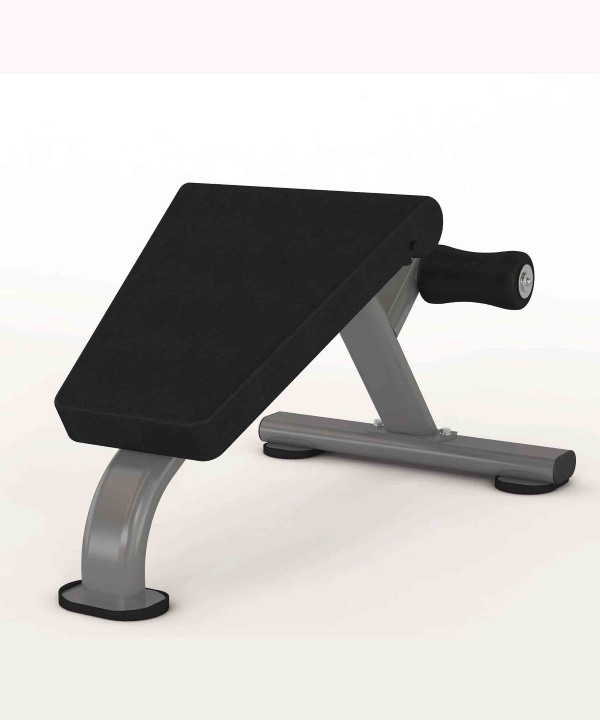 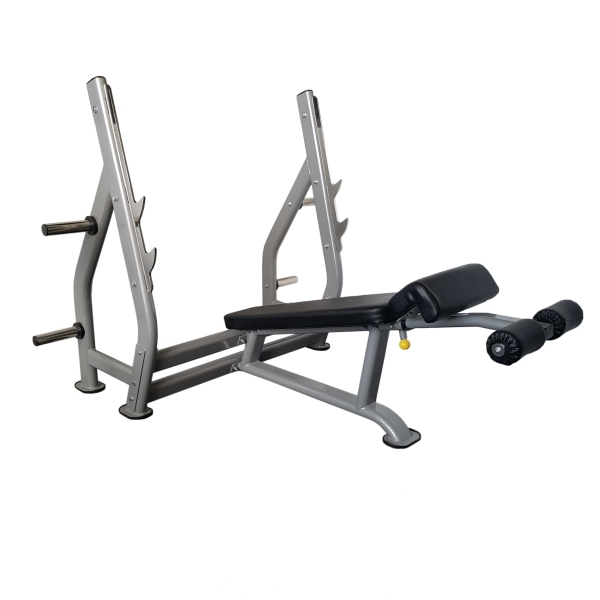 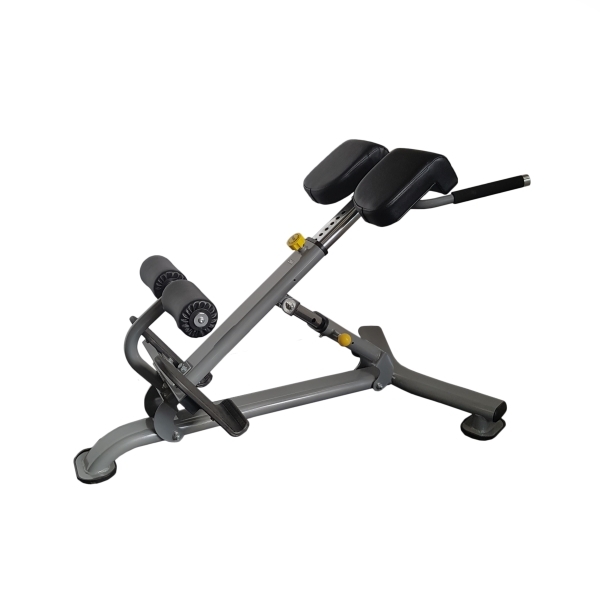 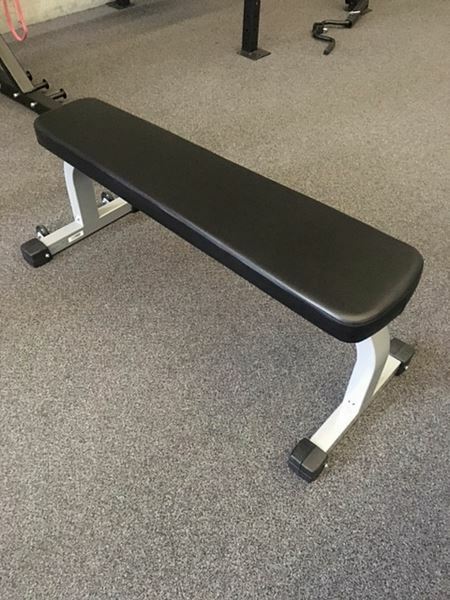 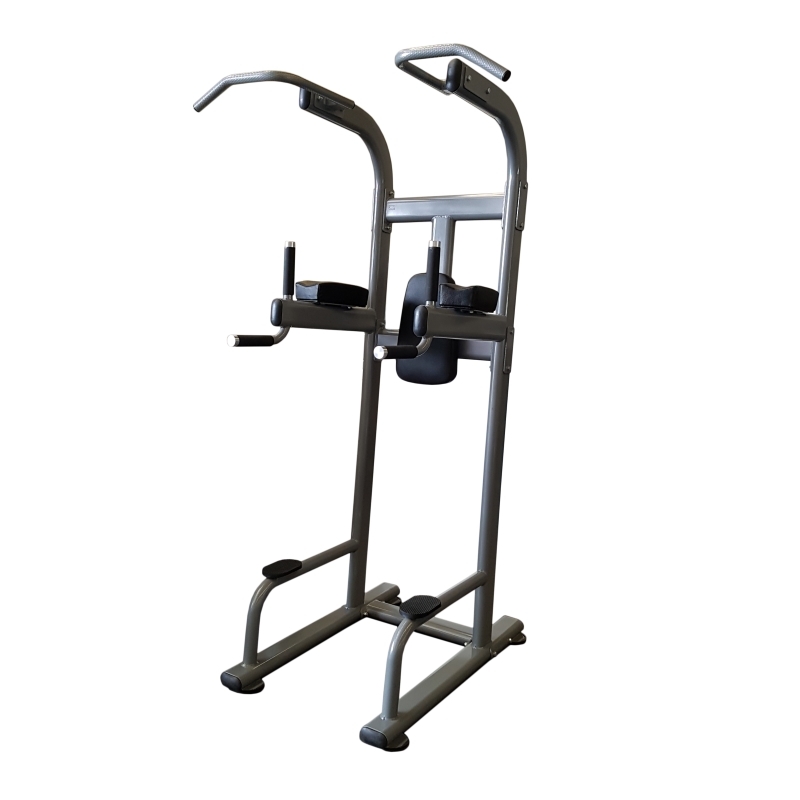 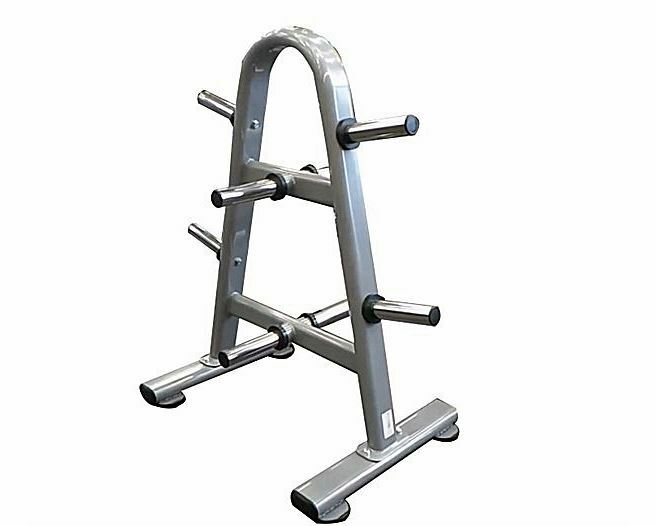 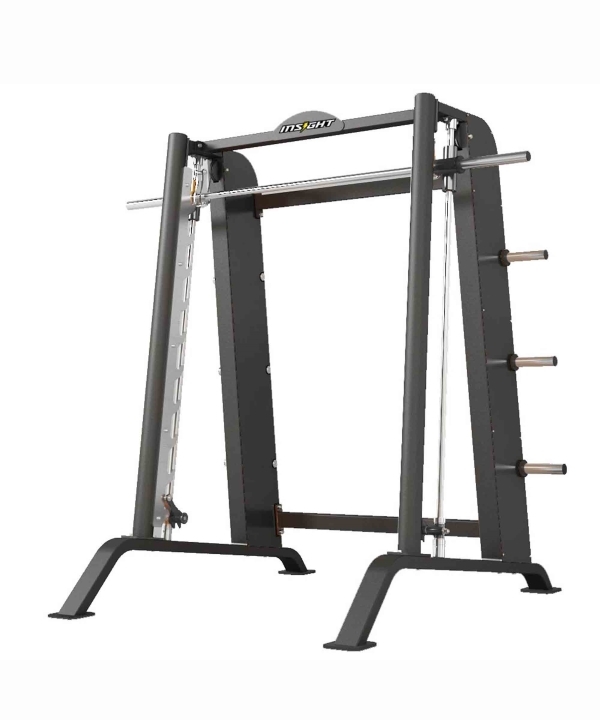 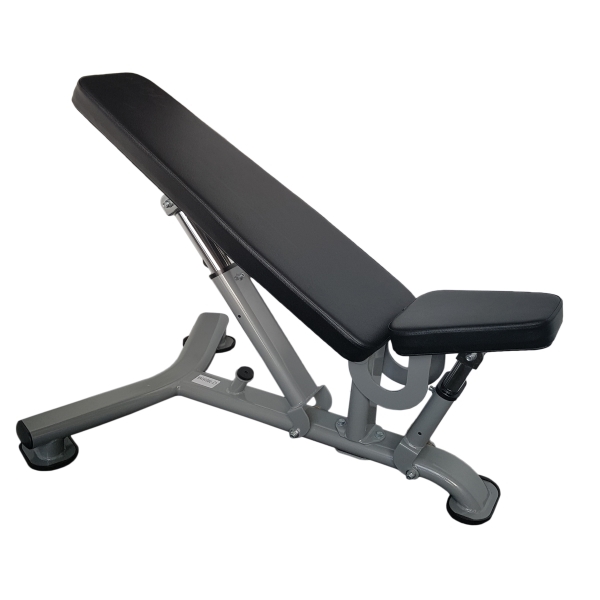 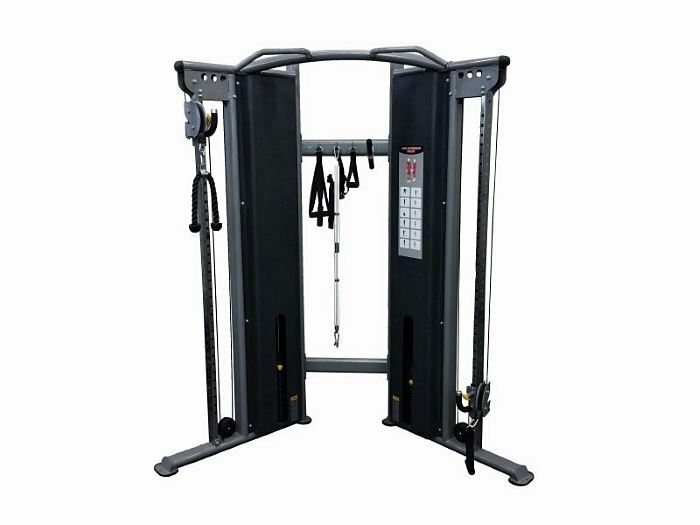 You can view our range of Genesis weights and strength equipment below. 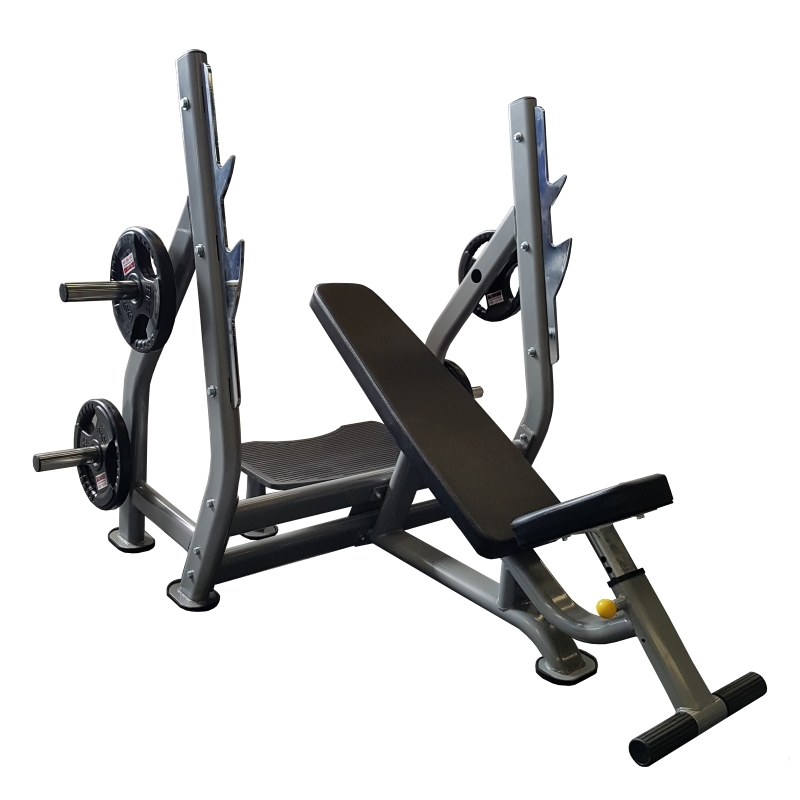 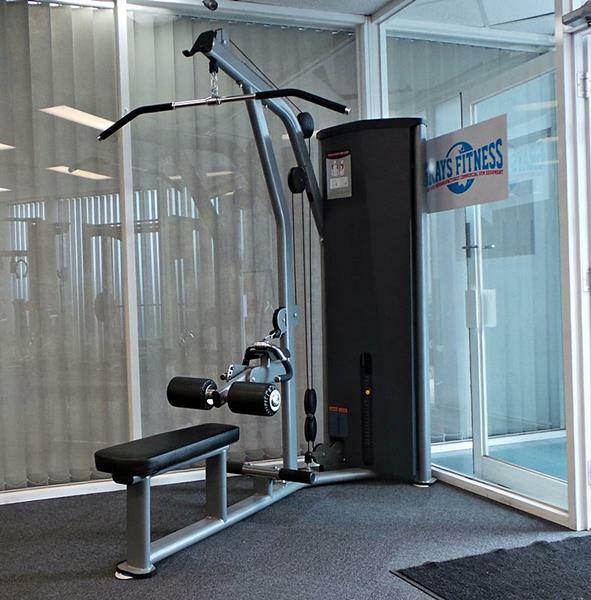 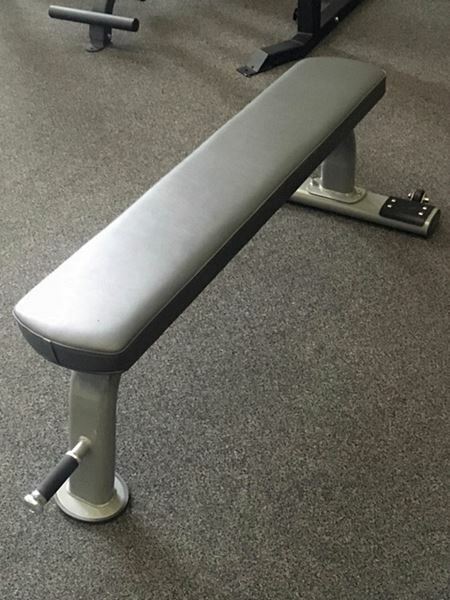 This may include Genesis weights and strength equipment, Genesis plate loaded equipment, Genesis free weights, Genesis benches, Genesis smith machines, Genesis functional trainers, Genesis racks and other Genesis strength accessories.